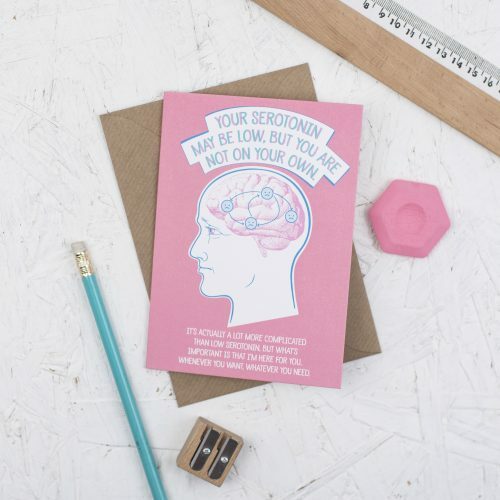 A unique, thoughtful greeting card for someone going through a tough time. Tick the ways you would like to help them and hopefully make them smile. Blank inside for your own message. 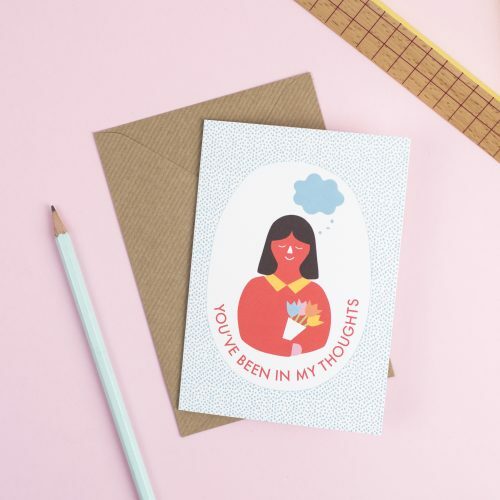 Tell someone you're thinking about them with this lovely design. The card is blank inside for your own message.